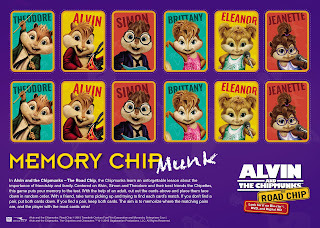 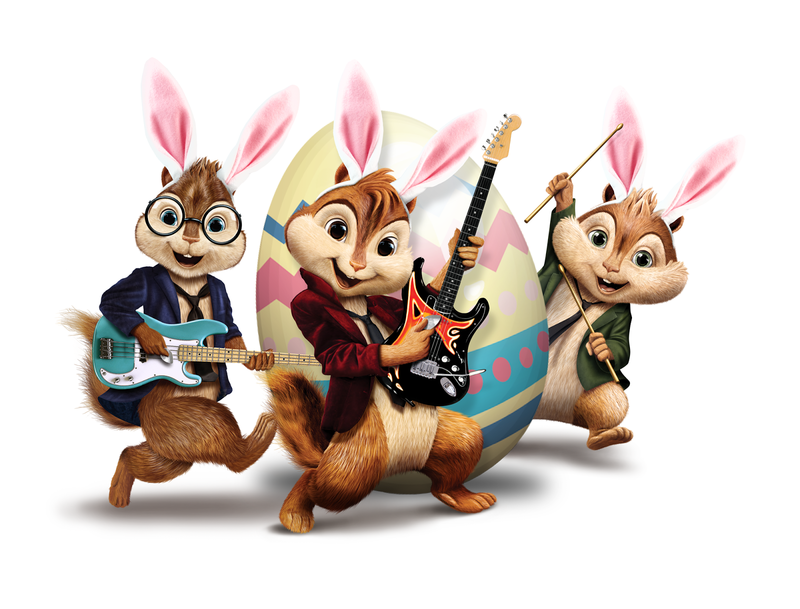 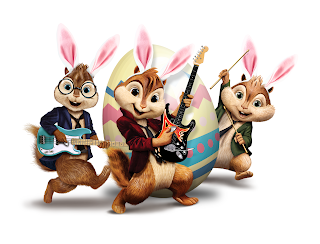 Everyone's favorite singing pop stars, The Chipmunks, are back in another hilarious adventure - just in time for Spring Break! 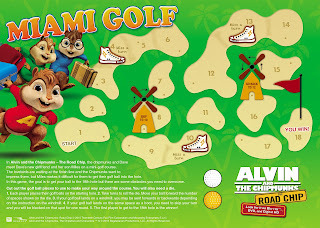 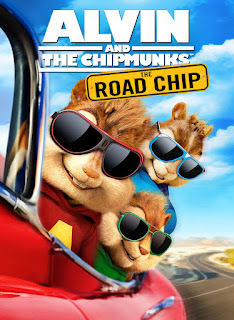 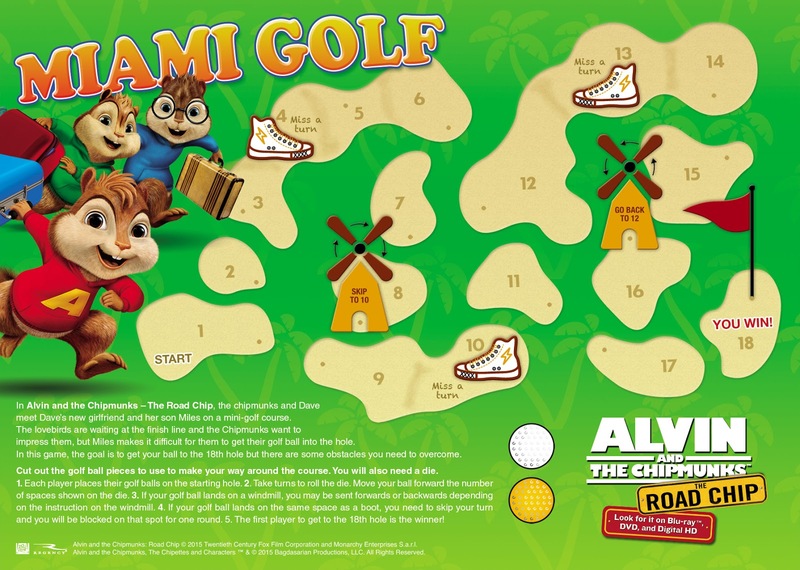 Join Alvin, Simon, and Theodore as they race to Miami on a wild road trip that takes them on even wilder detours. 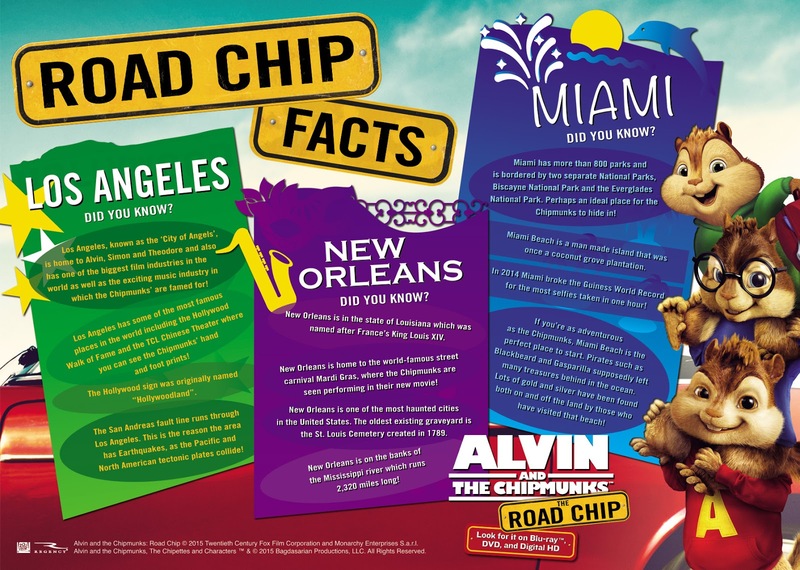 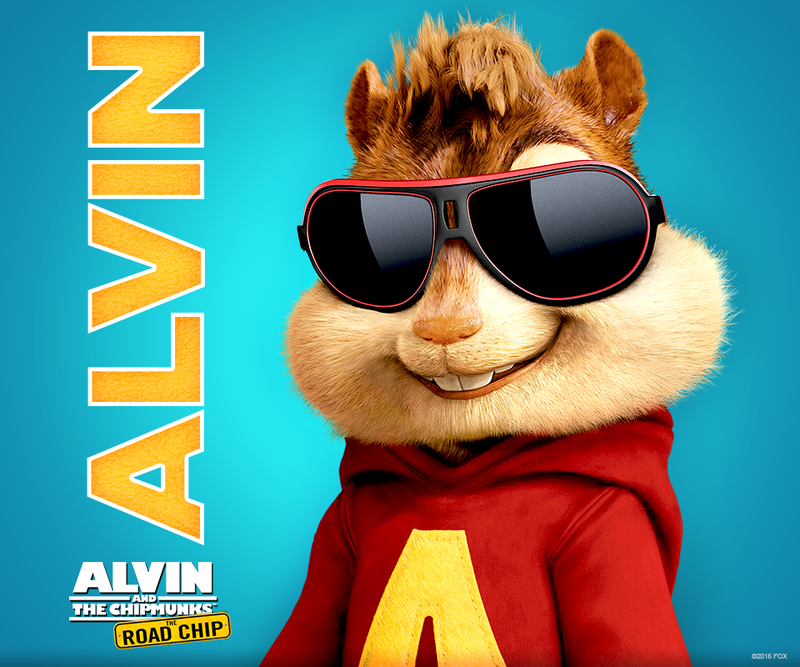 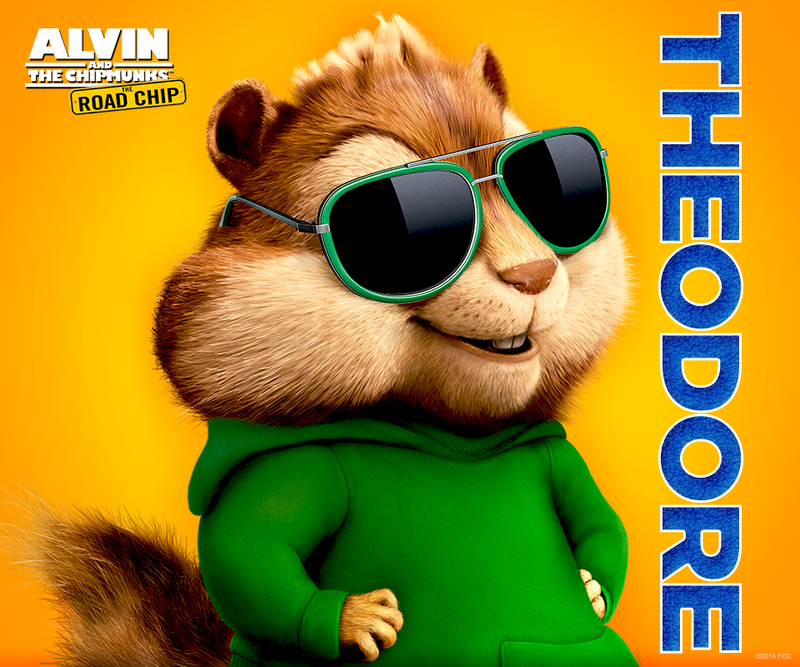 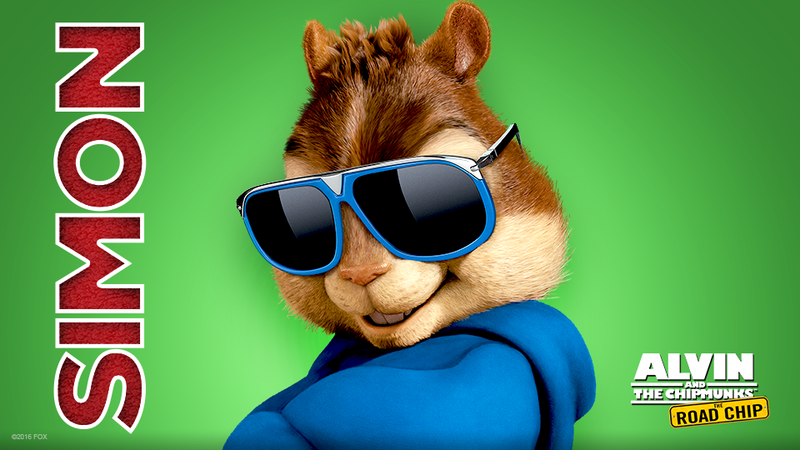 ALVIN & THE CHIPMUNKS: THE ROAD CHIP arrives on Digital HD this Friday, March 4th. 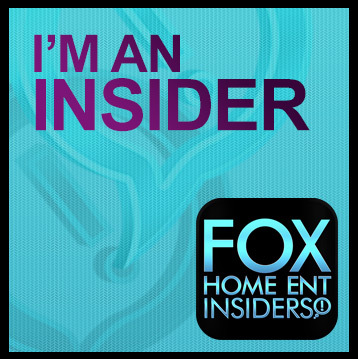 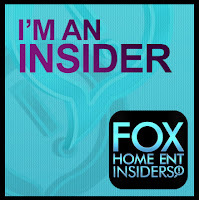 and Blu-ray™ and DVD March 15th.